Situated in Malacca, this spa hotel is within 1 mi (2 km) of Portuguese Settlement and Hatten Square. Jonker Street Night Market and A Famosa are also within 2 mi (3 km). Along with a full-service spa, this hotel has a restaurant and an outdoor pool. Free WiFi in public areas, free self parking, and a free area shuttle are also provided. Additionally, a bar/lounge, a rooftop terrace, and concierge services are onsite. All 49 rooms feature thoughtful touches like pillow menus and bathrobes, plus free WiFi and LCD TVs with satellite channels. Other amenities available to guests include minibars, room service, and premium bedding. The Settlement Hotel features a full-service spa and an outdoor pool. The hotel offers a restaurant. A bar/lounge is on site where guests can unwind with a drink. Public areas are equipped with complimentary wireless Internet access. This Malacca hotel also offers a rooftop terrace, a library, and tour/ticket assistance. Complimentary self parking is available on site. The Settlement Hotel has designated areas for smoking. 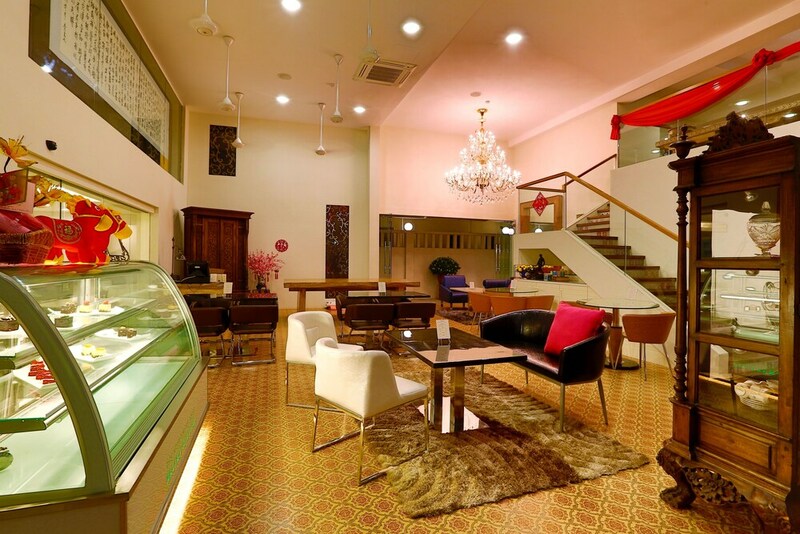 Onsite venue - This restaurant specializes in Malaysian cuisine and serves lunch and dinner. Guests can indulge in a pampering treatment at the hotel's full-service spa, Traditional Spa Village. Services include facials, body wraps, body scrubs, and manicures and pedicures.